The Ministry of Lake Norman Christian School is to provide a college-preparatory education in a safe and nurturing environment grounded in the Christian faith. The Vision of Lake Norman Christian School is to prepare our graduates for eternal citizenship in the Kingdom of God and unselfish service to humanity through a highly effective, Christ-centered, college-preparatory, exploratory academic program. 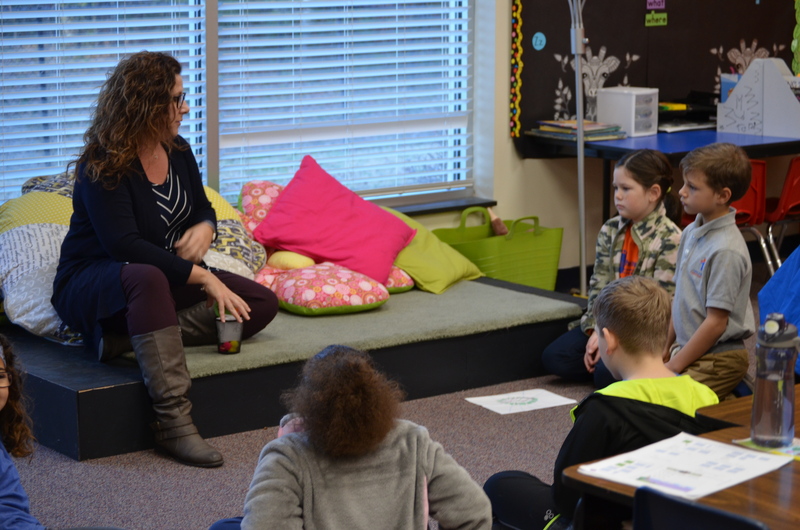 The Values of Lake Norman Christian School as a learning environment are Character, Creativity, Critical Thinking, Collaboration, and Communication.